Vibrant economies in Africa are spawning a rapidly expanding, ever younger middle class population with more disposable income and a taste for new products. There is a growing demand for a wider variety of foods and flavours, which overseas and local suppliers are eager to fulfil. 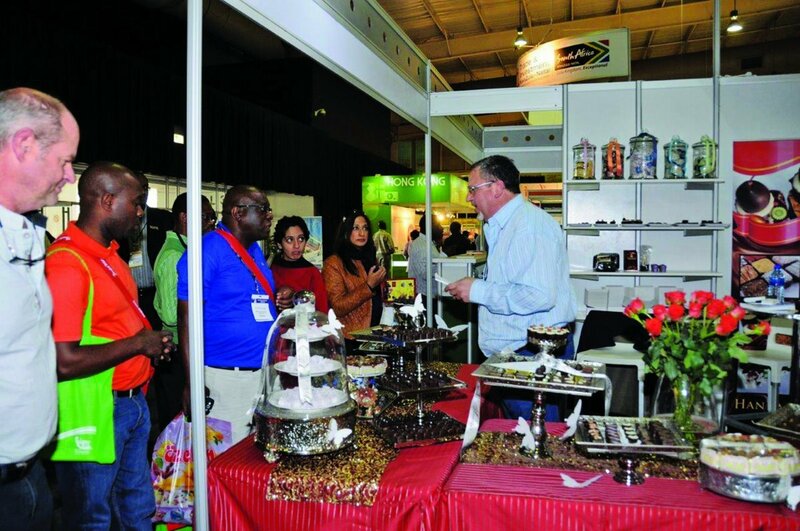 For more than a decade, Africa’s Big Seven (AB7), the largest food and beverage trade show on the African continent, has provided the best networking platform and product showcase for producers, manufacturers and suppliers, who are keen on accessing the lucrative African markets. Vibrant economies in Africa are spawning a rapidly expanding, ever younger middle class population with more disposable income and a taste for new products. African visitors arrived from Angola, Benin, Botswana, Cameroon, Cote d’Ivoire, Democratic Republic of Congo, Egypt, Ghana, Kenya, Lesotho, Libya, Malawi, Mali, Mauritius, Morocco, Mozambique, Namibia, Niger, Nigeria, Senegal, South Africa, Swaziland, Tanzania, Togo, Uganda, Zambia and Zimbabwe. “Visitors to the expo are decision-makers - last year’s show statistics indicate that almost 60 percent of visitors were owners, managing directors or directors of companies with purchasing authority,” adds John Thomson. 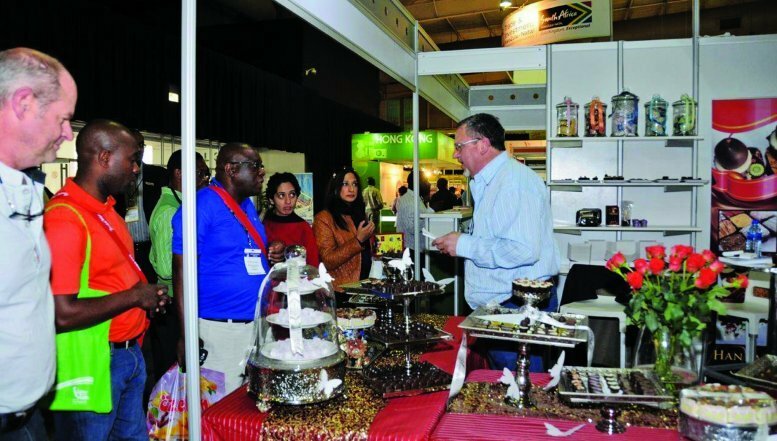 “AB7 is a multi-sector food and beverage expo comprising seven focused segments and many African visitors and exhibitors are able to do all their business at AB7. AB7 and SAITEX offer an online Business Matchmaking service enabling show visitors and exhibitors to profile, pre-select and pre-schedule business meetings with potential partners before the event. It’s easier and more cost-effective to spend three days at the event meeting close to 1,000 companies from 51 countries than to travel to those different countries to conduct business,” says Thomson. AB7 enables visitors to check out the latest products, services and technologies interact with potential suppliers, agents and distributors and keep an eye on their competition. AB7 is the undisputable F & B business gateway into Africa. Lawrence Contey, of Ghanaian lime oil manufacturer Madisa, thoroughly enjoyed his first time at AB7, gaining about 15 solid business leads from companies in Botswana, China and South Africa, all eager to distribute his products. Africa’s Big Seven takes place from 22 to 24 June 2014 at Gallagher Convention Centre, Midrand. So you want to start a property stokvel?